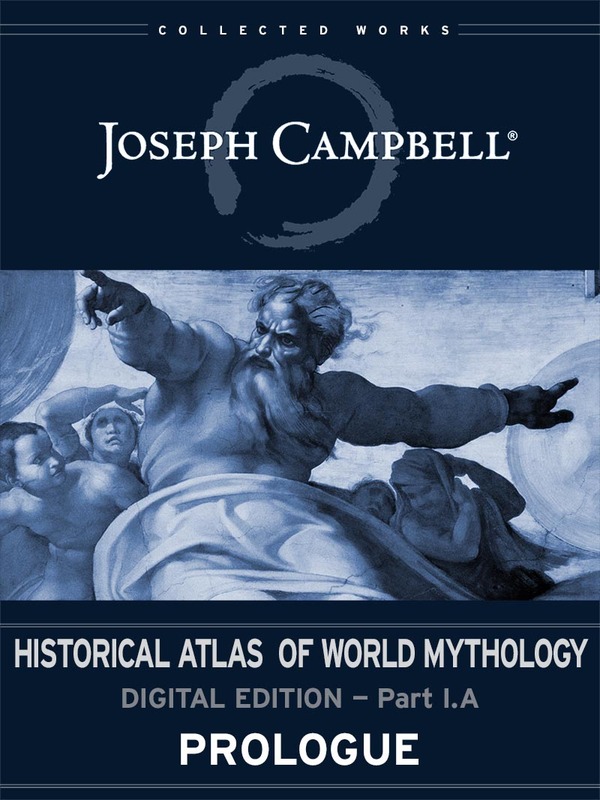 In this first title in the release of the Historical Atlas of World Mythology — Digital Edition, Joseph Campbell begins his exploration of the development of myth across continents and millenniums. In the prologue, “The Mythological Dimension,” he introduces his theme: the ways in which myth has served both a universal, unifying tool across cultures, and as a distinguishing factor between them. 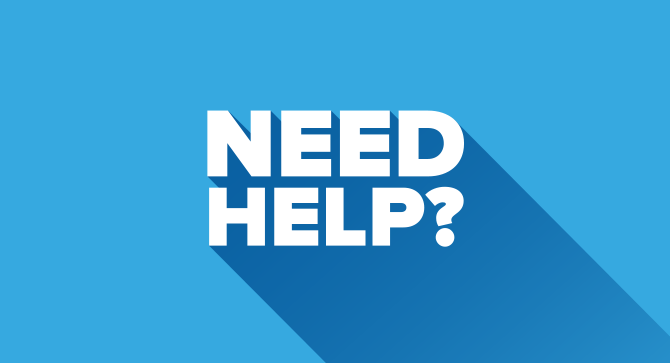 The second half of this ebook is made up of creation myths — familiar and unfamiliar — from every inhabited corner of the the world, from Asia, Europe, Africa, Australia, and North, Central, and South America, which bring marvelously to light the burden of Campbell’s thesis.